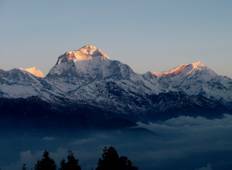 Explore a varied offer of budget mountain hikes tours that will take you through some of the most renowned destinations such as Kathmandu and Ghandruk. Each affordable tour will provide you with memorable moments for some of the lowest prices on the market. 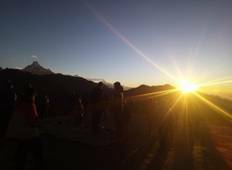 "Our tour with Outfitter Nepal was excellent. My husband and I were taken care of..."
"Awesome trip! Thank you so much"
"Great tour. Om, our guide was always helpful, cheerful and organised the choice of..."